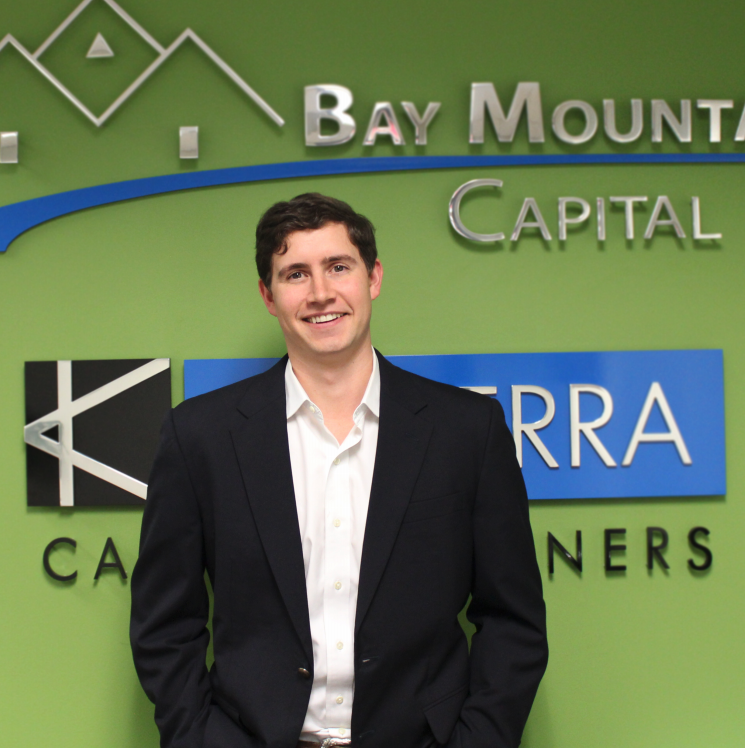 Bay Mountain Capital is thrilled to announce the hiring of Austin Meadows, the company’s newest analyst. In addition to working as an analyst for BMC, Austin will also serve as the analyst for BMC’s sister development company, Kalterra Capital Partners. He will be responsible for bolstering BMC’s underwriting and asset management functions on the commercial loan side of the business to help further company growth. Austin brings nearly two years of experience as an analyst with the Houston-based Triple Crown Investments since receiving his Bachelor’s Degree in Business Administration from Texas Christian University in 2017. Meadows officially joined Bay Mountain Capital on October, 29th.